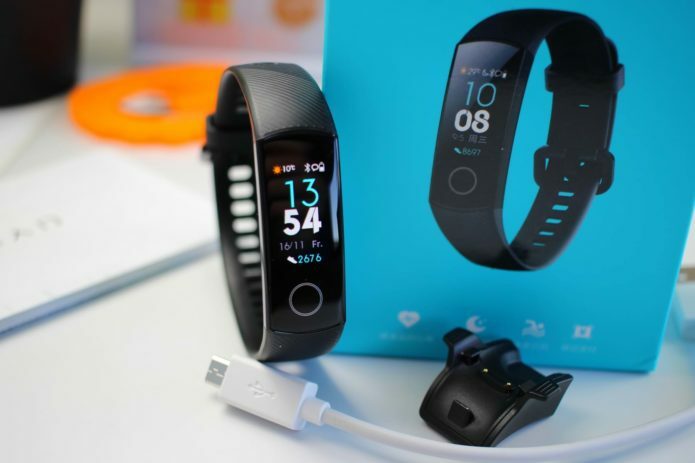 The Xiaomi Mi Band 4 fitness tracker will be released later this year and follows the previously very successful Xiaomi Mi Band 3. There is not much official information yet about the Mi Band 4 — but there are a lot of rumours going about. Thus, the Mi Band 4 will probably be coming with Bluetooth 5.0 and NFC support — and more. Before we dig into what we know about the Mi Band 4, let’s go over to the key features of the Mi Band 3.